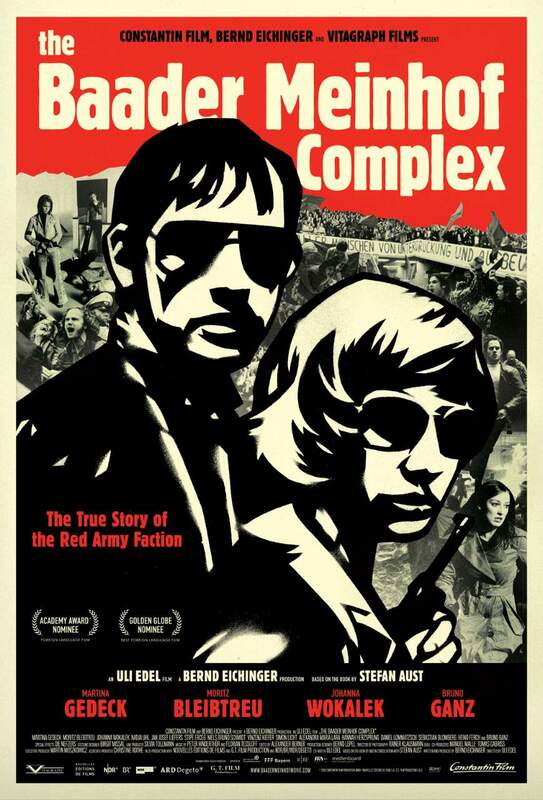 This movie is based on the German terrorist group RAF (Red Army Faction) and gives us an inside look of how the group worked. It's however not a documentary, just based on the story, so even though it's aimed at being quite accurate, don't expect everything to be 100% truth. This is basically the reason the movie by some is seen as a bit controversial. We follow the terrorist group and get a lot of sympathy for the original members of the RAF, which I presume isn't everybody's cup of tea! Anyway it's a great movie that I really enjoyed. The acting is great and the story very intriguing. Much of the movie is about the political trial the group had to go through after being imprisoned.